The Village of Oak Park offers the best in urban-suburban living. The Village's "hometown" feel coupled with its close proximity (9 miles) to downtown Chicago and the Western Suburban commercial-technological-industrial corridor means Oak Park real estate is always in demand. The vibrant Downtown area of Oak Park is home to a large variety of shops and restaurants offering convenience and entertainment without leaving the Village. 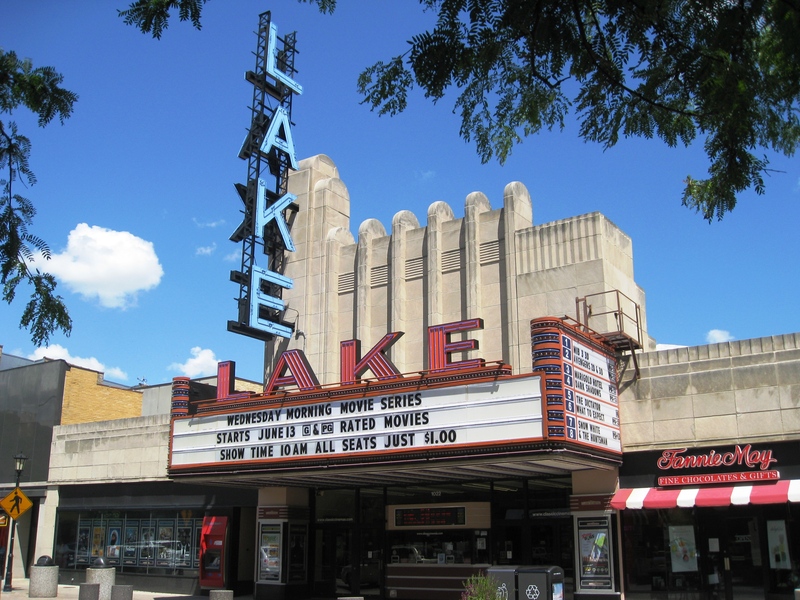 There's an award-winning art deco style movie theatre. Don't miss the spring to fall Farmer's Market - a local favorite that features high-quality produce, live bluegrass music and delicious baked goods. Recreational activities include 16+ parks, two of which have outdoor swimming pools, and one boasting its own indoor ice skating rink. The Village of Oak Park is also home to 7 recreation centers and various private athletic clubs. Living in the Village of Oak Park means being part of a warm and valued community. Neighbors celebrate holidays together and enjoy the days of summer at seasonal block parties. The Village also hosts a number of yearly festivals. Three historic districts have streets lined with beautiful shade trees featuring homes from the 19th and 20th century pre-World War Two era. The Village's unique feel is furthered by its incredible architectural diversity which includes Victorian, Colonial, Georgian, Bungalow, American Four Square, and Prairie style homes. Many examples of famous architect Frank Lloyd Wright's work can be found here. The Village of Oak Park is home to excellent, academically vigorous public schools, including 8 elementary schools, 2 middle schools and 1 high school. With the Eisenhower Expressway (I-290), 2 CTA "L" trains and a Metra train line running through town, commuting to work couldn't be easier.